At Woodrow we have the experience and knowledge to offer a full suite of ecological services from field surveys through to impact assessment. We have a particular specialism in the provision of ecological surveys for windfarms. We have considerable experience in bat surveys with staff who are licensed for roost surveys and bat handling. 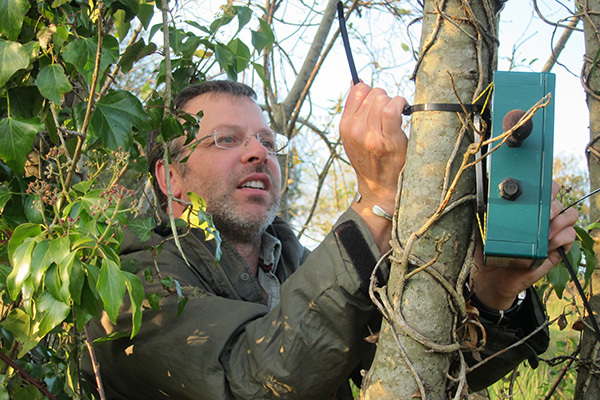 We have invested in high specification bat survey equipment including a suite of specialist static detectors that can be left in place to monitor the use of an area by bats. We are trained in bat sonogram analysis to an advanced level. We have a long standing reputation for bird surveys, including wind farm vantage point surveys, breeding and wintering bird surveys. We have specified and undertaken bird surveys for numerous development proposals and also worked as team members on national waterbird surveys. 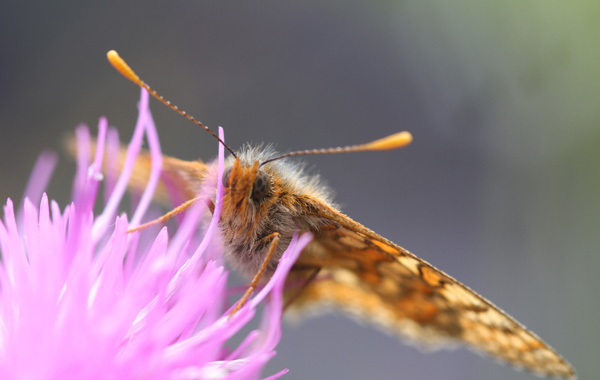 We have undertaken many specialist invertebrate surveys for NPWS, Heritage Officers and others, including Marsh Fritillary, Irish damselfly and Irish Annulet moth surveys. Including work under licence from NPWS and NIEA. We have undertaken botanical and habitat surveys for numerous development proposals including use of both Phase 1 (Northern Ireland) and Fossitt (Republic of Ireland) survey approaches. Suite of high-tech field equipment available. All bats are fully protected wherever they occur and are often found in our buildings and infrastructure and roosting bats may be found in attics, cracks beneath bridges, under eaves or similar spaces in other parts of buildings. It is an offence to carry out works likely to damage their roost sites without a derogation licence. We have staff members with considerable training and experience in bat surveys including bat workers who are licensed for roost surveys and bat handling. We have invested in high specification bat survey equipment including a suite of specialist static detectors that can be left in place to monitor the use of an area by bats. We are trained in bat sonogram analysis to an advanced level. We can advise on the best course of action to take for any project that may affect bats. Early consultation is always important since bat use of sites tends to be seasonal and appropriate planning of survey times is crucial in avoiding problems for the project or for the bats. Wind farm surveys – we have gained considerable experience in designing and undertaking full ecological assessments for wind farm proposals, adhering to best practice guidance. We are particular specialists in wind farm surveys, offering a full ecological survey and assessment package, including active peat assessments, collision risk modelling for birds and full season bat surveys to both Northern Ireland Environment Agency (NIEA) and Bat Conservation Ireland (BCI) specification using state of the art hand held and static detectors. We have many years’ experience with vantage point watches for bird surveys, collecting information in a specific way in order to allow for collision risk modelling. We are a leader in the innovative use of static bat detectors as a part of bat surveys to best understand how bats use the features within a site over time and have considerable experience in iterative layout design and impact assessment based on survey results. We have experience of both pre- and post- construction survey methodologies for birds and bats.